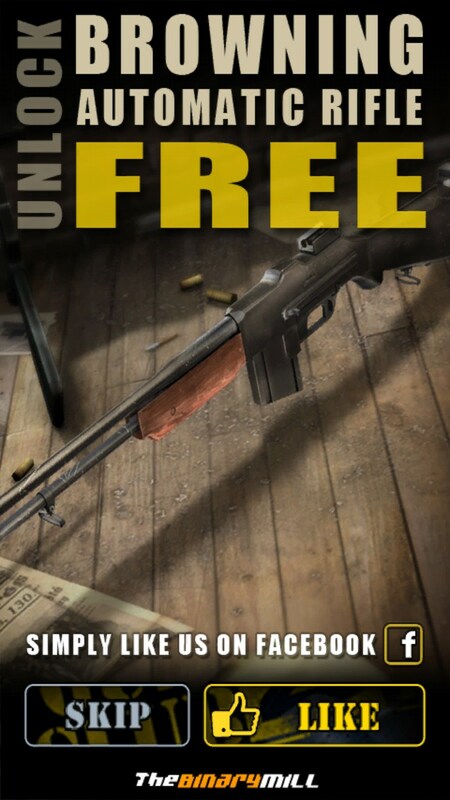 Gun Club 2 – Soft for Android 2018 – Free download. Gun Club 2 – Encyclopedia of military weapons. 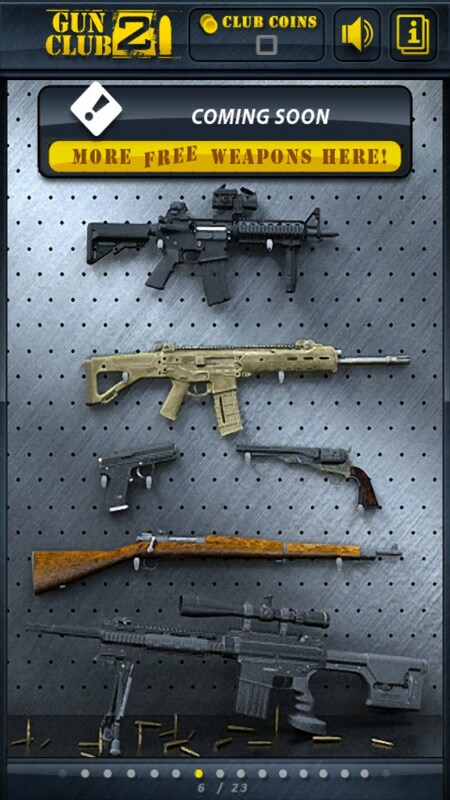 Gun Club 2 - is an exciting program for Android, which you can find this collection of popular firearms. 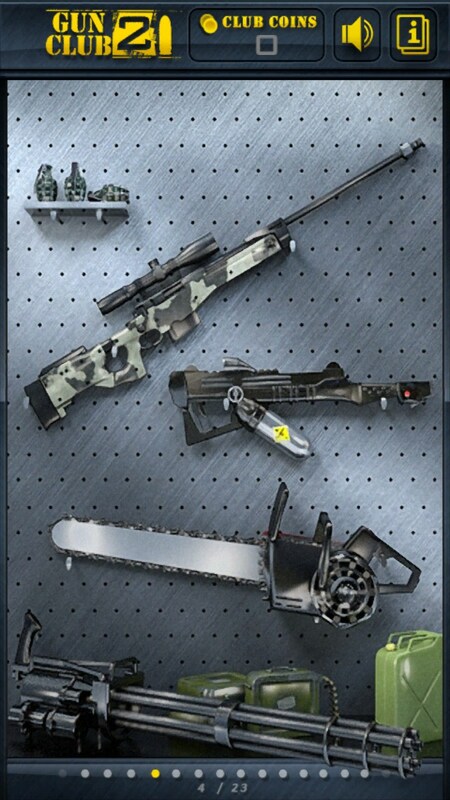 Each weapon in the program, we can twist, see the full information about it, and test it in (shooting). Development of the program deals with studio The Binary Mill, the one that has given us an absolute masterpiece of racing under the name Mini Motor Racing . All the weapons in the program is made in exactly the way it is, with all the extra buttons, switches, and other attributes. It is this reliability and bribes, to use the program is very easy and pleasant. 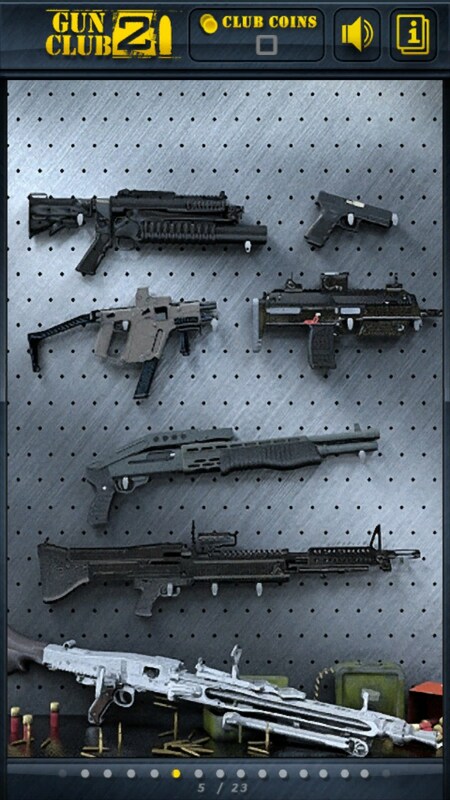 Not only can we just see each weapon, if the machine have any switches, they can move, change modes, etc. Thus, if we include the fuse, and then shoot the gun we accordingly can not. Thus, we see not just a graphical layout, but a real physical model. 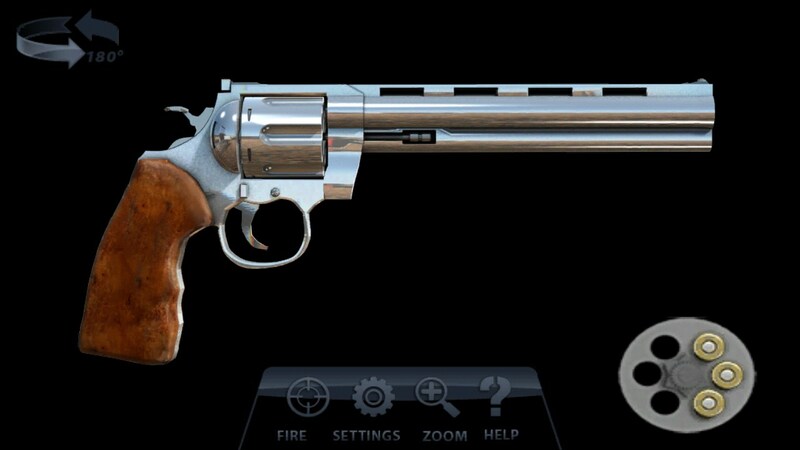 Shooting a gun is probably the most interesting thing that you can do in this program. 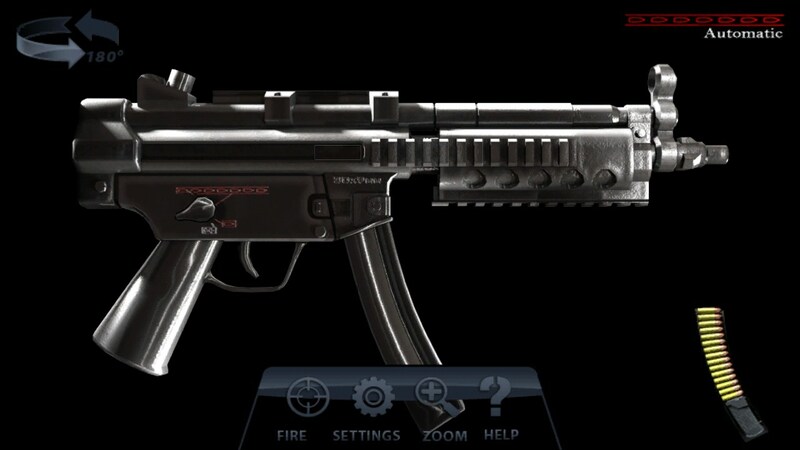 Interestingly, the efficiency and rate of fire and exactly matches the characteristics of the machine model or pistol. Once we discharge the whole clip, the weapon will have to be recharged by simple gestural movements. 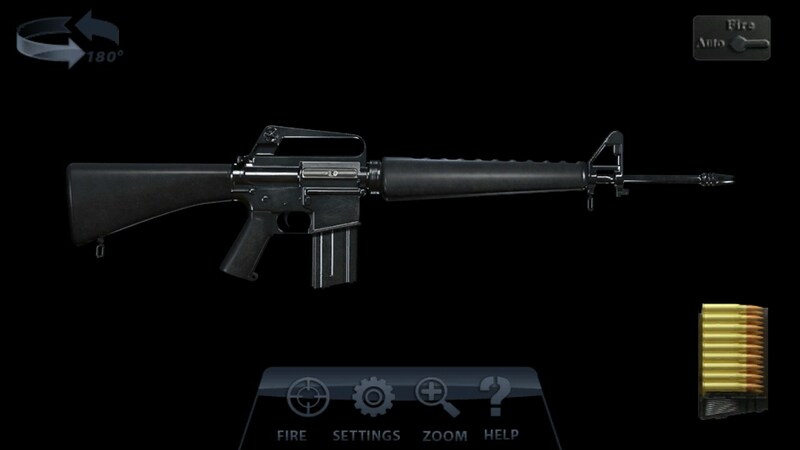 You can control the weapon directly to the model (to pull the trigger on a holder, fuse), and using the buttons located at the bottom of the display. Weapons can be rotated 180 degrees and zoom to see fine detail. Upgradeable Weapons and changing appearance. 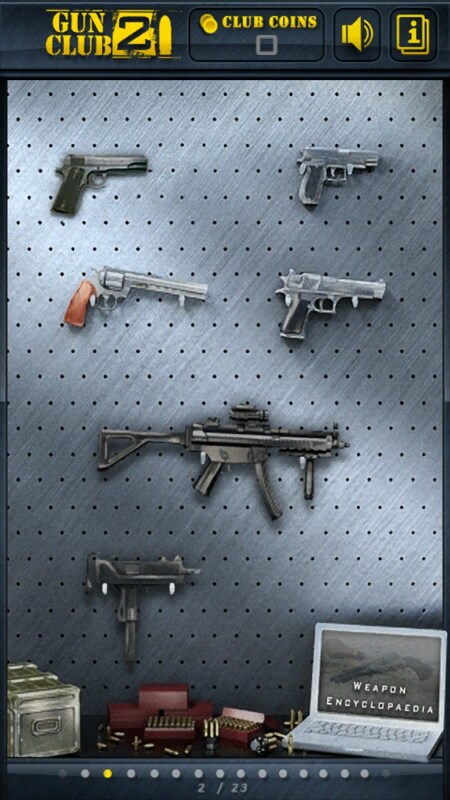 All weapons are divided into thematic sets of countries, events and soldiers. By default, the user is only half of the content, and the rest you can unlock weapons for special coins that are earned within the program, or purchased for real money. Closed sets of uniforms present Russian Spetsnaz, SAS, a set of pirates and so much more interesting. Summary. 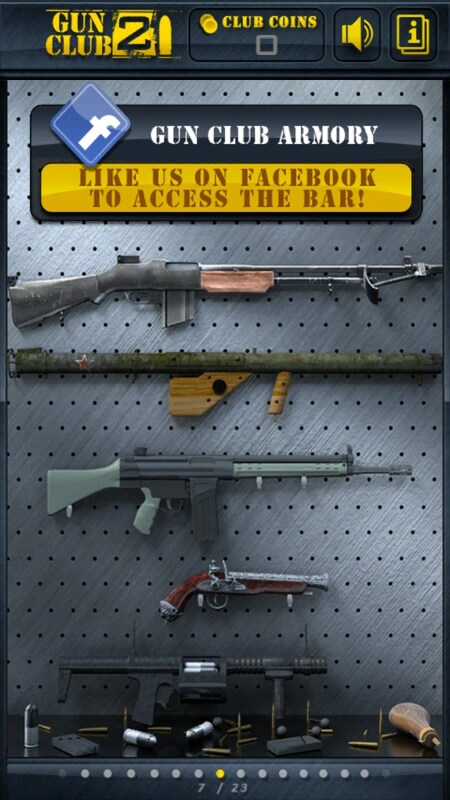 Gun Club 2 - this is an interesting and informative program about small arms for Android, which will help to broaden my horizons in the field. It is a pity that the present model can not twist arms in a full 3D-mode, yet today it would be relevant and interesting. Another FREE download that fails because app not purchased? !